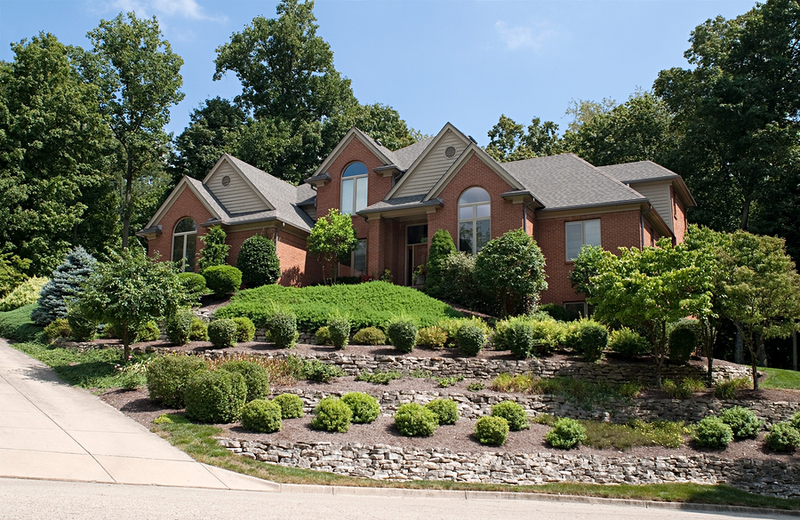 How to Get Top Quality Landscaping Completed in Elkhart, Indiana! Are you tired of looking at that drab yard? Perhaps you have years of shrubs, dead trees, and weeds built up in your yard. If you’re ready to take care of these yard issues, then it’s time to give Elkhart Landscape a call. Elkhart Landscaping is here to make your yard look incredible. You don’t have to settle for less when it comes to a professional looking yard. Simply give us a call today and we’ll be there to help with your personal or professional landscaping needs. 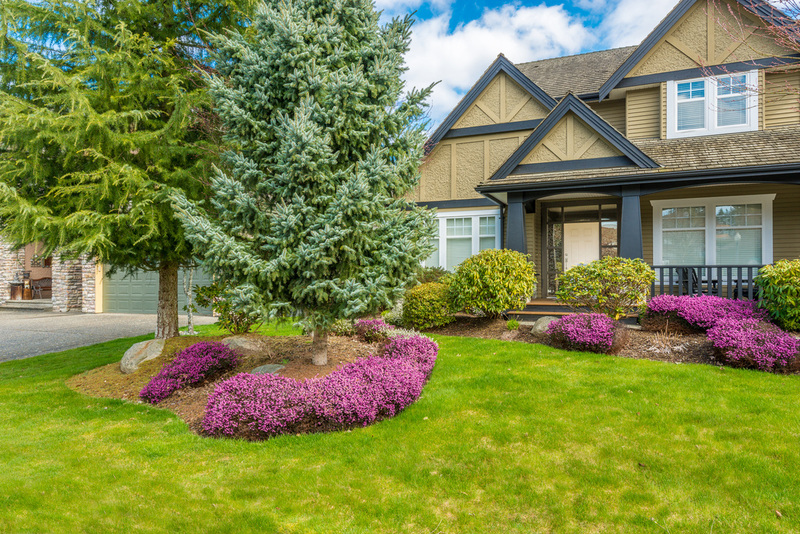 We understand that your personal yard needs to look just as good as anyone other home in the neighborhood. Let’s not forget what great curb appeal can do for a business as well. There are many reasons as to why you should choose Elkhart Landscaping for your landscaping needs. Elkhart Landscape only uses professional equipment and staff. We’re experienced in this field and prepared to deliver exactly what you’re looking for. We promise to be the professionals for your all of your landscaping needs. Only professional equipment is used by staff that knows exactly how to use it. When it comes to landscaping, it’s better to hire a group of professionals with experience. Landscaping is a unique job that takes serious skill. 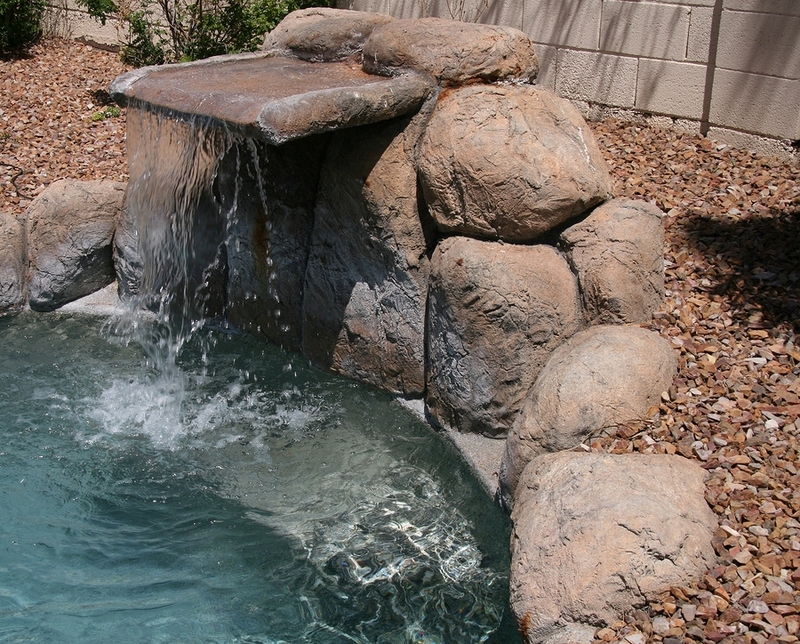 Elkhart Landscape will take your ideas and help make them a reality. Of course, any questions or concerns you have, we are happy to answer along the way. Elkhart Landscape understands that curb appeal is something extra that doesn’t always fit into the budget. Call us when you are ready to transform your home or business landscaping into something immaculate without taking out a personal loan. We will beat any advertised price! Elkhart Landscape has been working in Elkhart County for years. Our crew works with your best interest in mind. You don’t need to worry about whether the job will get done right or not, we have a proven track record of being reliable and trustworthy. We’ll carry those skills into your landscaping project as well. 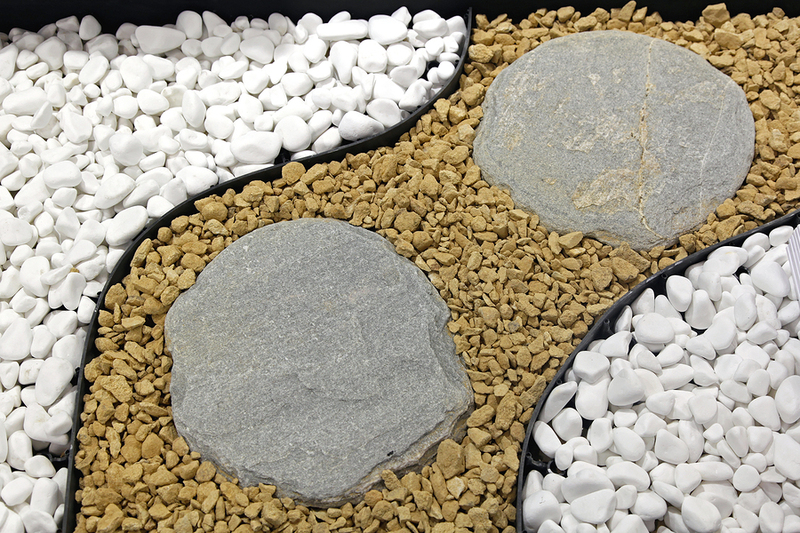 Are you ready to see what your boring landscaping could be this year? Contact Elkhart Landscape for a quote and to start your landscaping transformation today. When you think Elkhart landscaping I want you to imagine Atlantis I want you to imagine the great Egyptian I want you to imagine King Louie the third I want you imagine Queen Elizabeth.. These are the people we inspire our clients to feel every time they step out of their doorway or look through the window and see the job that Elkhart landscaping has accomplished for them. Here at Elkhart landscaping we want you to feel like you're walking through a meadow or somehow your transported to a magical island vacation where every flowers blooming, every blade of grass is green as green can be on the most luxurious st. patties day. Our design experts will listen to every thought every detail every desire you have and incorporate every fantasy into the landscape. When you talk about Elkhart landscaping after what we've created for you through you, to all your friends to all your employees to all your clients , you will have only one thing to say, that they must and absolutely have to choose Elkhart landscaping. And remember just because our name is Elkhart landscaping doesn't mean we do not take care of the entire michiana area and all the surrounding cities and townships. Here at Elkhart landscaping we have every type of design consultant you can imagine, from soil experts to climate control analyst's, from surveyors to make sure the grade is proper, to plant and flower experts from all over the world. 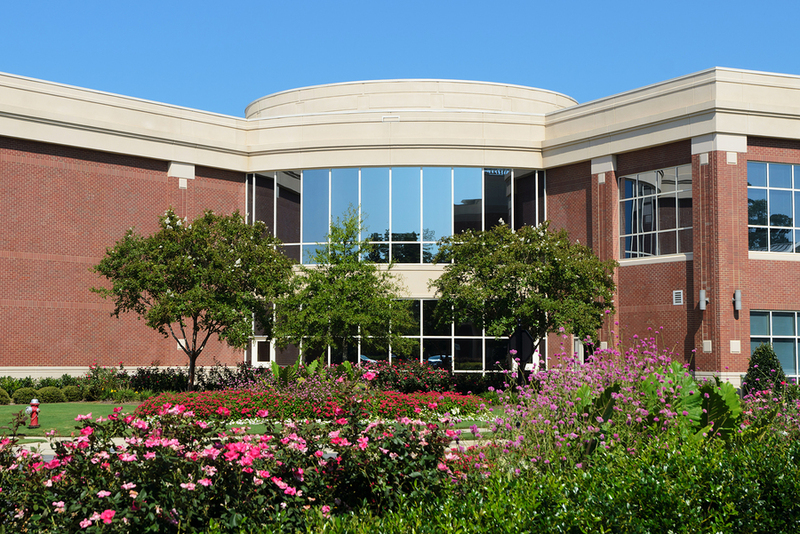 Our wide variety of intelligence and education and knowledge will always secure our customers the Guaranteed greatest results in landscaping they have ever experienced. Here at Elkhart landscape when we say we will beat any price it's not just a slogan and it's not just advertisement. It is our integrity and honor on the line, we will do for you what we expect done for us. And that is just one reason why Elkhart landscape guarantees to match any advertised price. Let us here at Elkhart landscaping, make you the talk of the neighborhood with the curb appeal of one of those homes you only see on the t.v. Let Elkhart Landscaping be the main reason why your neighborhood is still effected by the Joneses. Remember Elkhart landscaping takes care of and services businesses, residential and commercial. 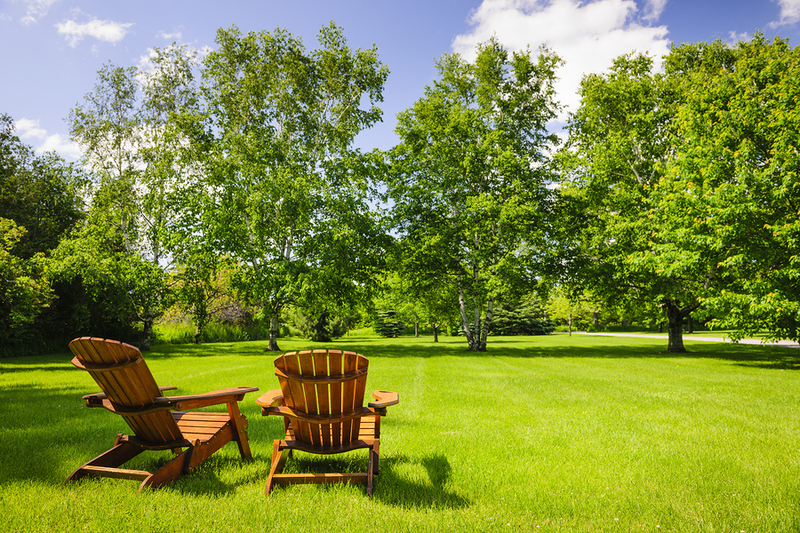 Any aspect of life that will increase the serenity of your daily routines is what we strive for here at Elkhart landscaping.